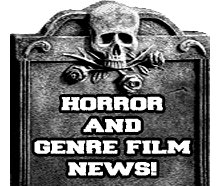 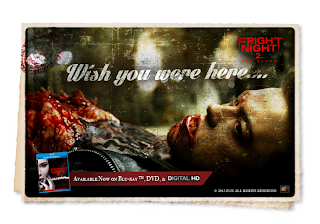 Cinematic Autopsy: 3 AWESOME "FRIGHT NIGHT 2: NEW BLOOD" E-CARDS! 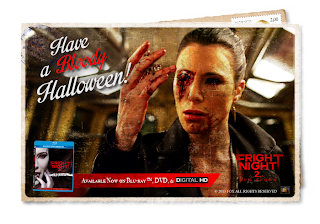 3 AWESOME "FRIGHT NIGHT 2: NEW BLOOD" E-CARDS! 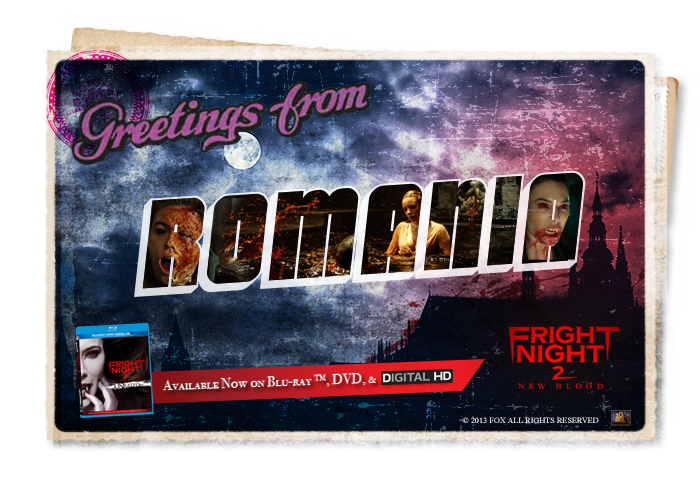 CHECKOUT THESE AWESOME E-CARDS TO CELEBRATE THE RELEASE OF THE BLU-RAY & DVD THAT CAME OUT OCTOBER 1ST!